Brooks Pearce Service Details - Bowmanville, Ontario | Morris Funeral Chapel Ltd. 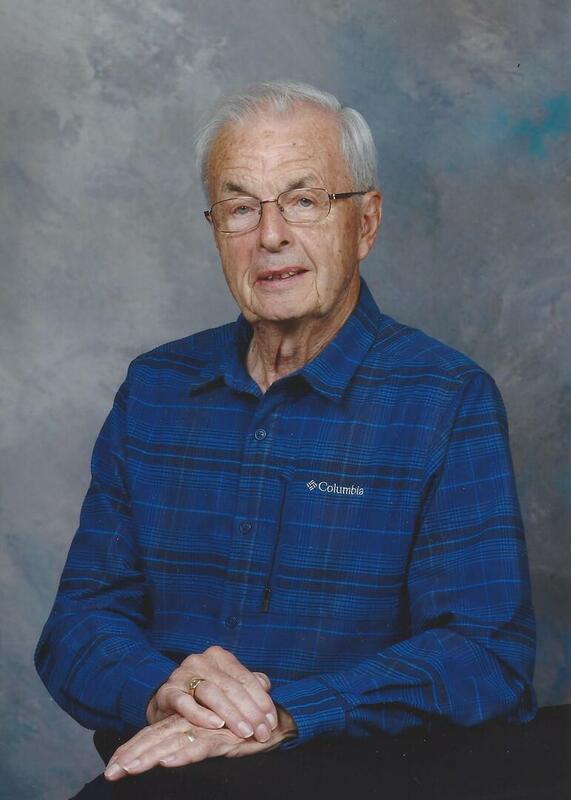 Passed away peacefully at Thornton View Long Term Care on Friday, September 21st, 2018 at the age of 87. Beloved husband of the late Bernice for 58 years. Brooks, a quiet man who was always there to lend a hand, will be missed by his loving children Carl (Diane), Christy (Al), Cheryl (Derek) and Brent (Tracey). Devoted papa of Darryl (Alexis), Meagan (Evan), Ashlee (Shawn), Tyler, Marc, Danielle (Steve), Kayla (Brad), Carly (Mike), Jack, Taryn and the late Adam. Cherished great-grandpa of Wynter, Envy, Colton, Mackenzie, Aryanna and Adam. Brooks will be greatly missed by his extended family, church family and many friends. 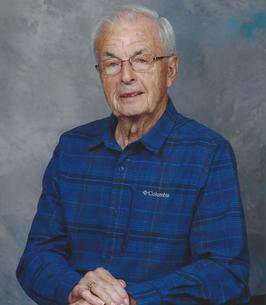 Visitation will be held at the EBENEZER UNITED CHURCH, 1669 Courtice Rd, Courtice (905-436-2058) on Thursday, September 27th, 2018 from 11:00 a.m. until time of Memorial Service at 1:00 p.m. Interment in Ebenezer Cemetery to follow. Arrangements entrusted to MORRIS FUNERAL CHAPEL (905-623-5480). In lieu of flowers, donations to the Huntington’s Society of Canada would be greatly appreciated. 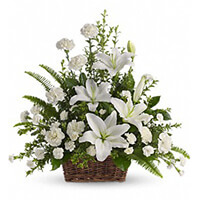 To send flowers to the family of Brooks Pearce, please visit our Heartfelt Sympathies Store. We encourage you to share any memorable photos or stories about Rosswell. All tributes placed on and purchased through this memorial website will remain on in perpetuity for future generations. Our thoughts and prayers are with all of you during this time. Carl, Christy, Cheryl and Brent We are sorry for your loss. Living across the road from your family I remember your Mother going out to give your Dad a kiss, every morning, as he left for work - during hot summers or cold winters. Now she will be able to give him a kiss in heaven. Your Dad was always so helpful with maintenance at Ebenezer or carving turkeys - very diversified. Our thoughts are with your family during this sad time. Our thoughts and prayers are with you at this time. We fondly look back at our time spent with Brooks and know he was a devoted husband, father and grandfather. He will be missed. My Thoughts & Prayers are with You All at this time. We were very saddened to hear of your father's passing. We hope you find comfort in all the beautiful memories you have of him. Sincerely, Darlene and Richard. Brooks was a gentle man always there to offer a hand when Mom was caretaker at Ebenezer Church. Such special memories of our many conversations. We are so sorry to hear of the passing of Brooks. We always considered him to be a truly fine gentleman. Brooks and Bernice were such solid members of our community at Ebenezer. Personally, we had many interesting conversations and visits with both of them over the years. Brooks' deep and gentle voice will always be a fond memory. He will certainly be missed.